Healthy candy bars comin’ in COLD on your Friday. I couldn’t say hot. Because they’re frozen. SO, that would be lying. I value our friendship too much to say wrong-things on behalf of making sense. 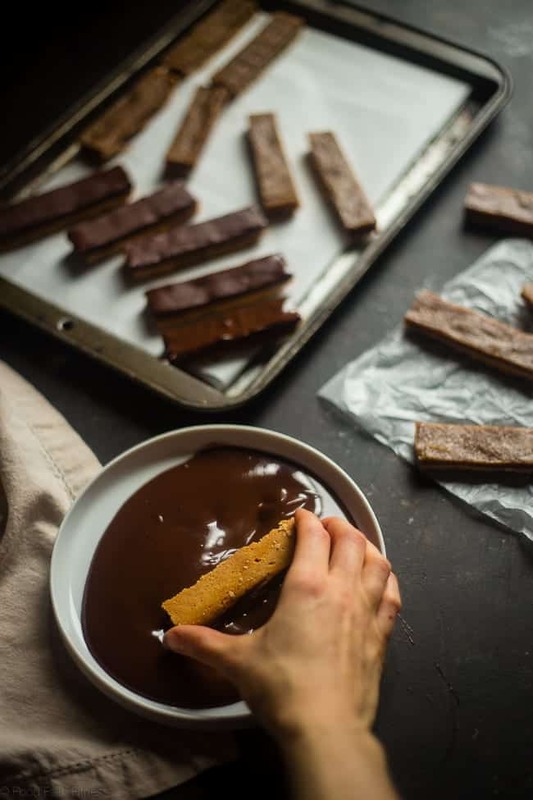 I know you’ll forgive me though because you’re going to be able to Netflix and chill ALL night….WHILE eating a GOOD-FOR-YOU candy bar remake. <–!!! BOOM. Best Friday night EVER. BUT, there are those few moments in time where the craving for the chewy-salty-rich-sweet-chocolatey-ness of a candy bar gets itself all up in my business and I know that it’s time to CAVE IN. DIG IN. MAKE IT HAPPEN. Sometimes, I just make some homemade crunch bars from Beaming Baker. WHICHWHICHWHICH you are still going to experience 2 NIGHT. Except minus all the sugar, butter, gluten, flour ECT. 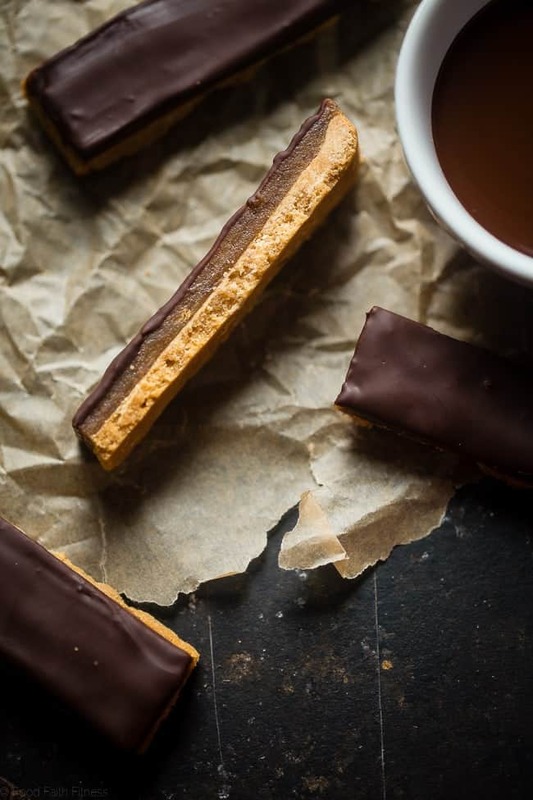 P.s If you want a tree nut-free version, make sure you check out this homemade twix bar from allergylicious! 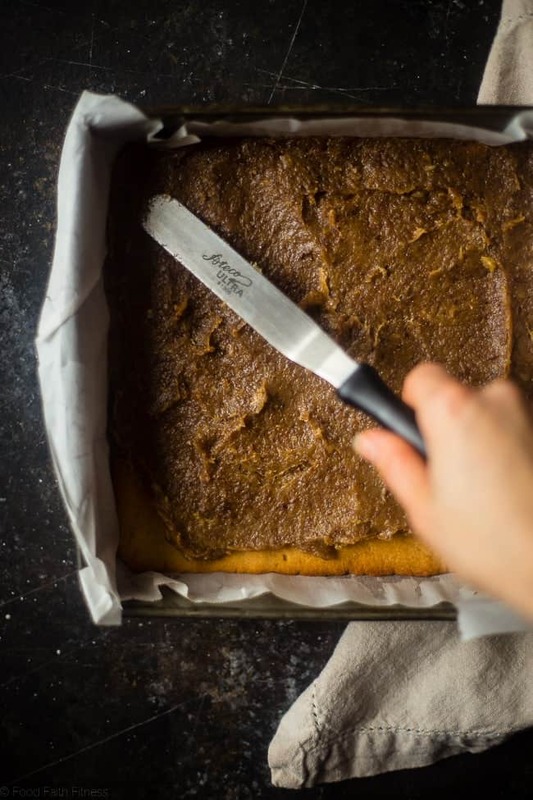 This stupid-simple, no fail crust has been used about eleventy billion times in the paleo lemon bars, paleo magic cookie bars AND the healthy pumpkin cheesecake bars. Like I said, NO FAIL. Why would you mess with someone that you know is going to emerge from your oven in golden-brown, flaky crust GLORY? Real star of the show though: DATE CARAMEL. I’mma just leave that one there for a second. Just let it sit on the tip of your tongue. 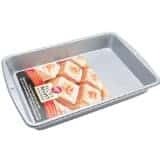 Do you remember the caramel apple peanut kettle corn bars where we used it? GAH. SO GOOD RIGHT?! <–If you’re not into dates though, I bet it would work with the almond milk caramel that we used on the healthy gluten free samoa scones with Greek yogurt! Now imagine if you weren’t pretending that it was up inside your face, and it was ACTUALLY in your real-life mouth that got to real-life eat it on top of a golden brown, cookie-like crust that was covered in rich, dark and smooooooth melty chocolate. The moment that my teeth munch through crispy, rich chocolate, enter the land of DATE CARAMEL chewiness and end in the CRUNCH of completely YUMMY crust. I’m fairly confident that all of these things are going to bring joy and smiles and general good vibes to your life as well. But, for the sake of doing my job the right way, I must urge you to experience #3 first. ….but it is vital that you don’t forget number 1 and 2. Your Friday night just got PLANNED. Total time is NOT including chill time, so please factor in at least 3 hours for the bars to chill. With the food processor running, stream in the coconut oil and HOT almond milk (I just microwaved it for 1 1/2 minutes) until the dates are broken down, sticky and smooth. 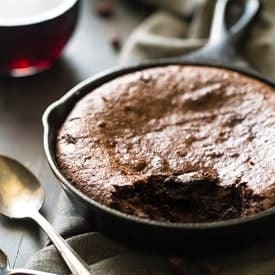 Place the chocolate and 1/4 tsp of coconut oil in a small microwave-safe bowl and microwave for 30 second intervals on half power, stirring between each interval, until the chocolate is smooth and melted. *PLEASE weigh your coconut flour! I have tried this crust MANY times with different brands and, for the most part, 3/4 cup of sifted coconut flour is 66g. 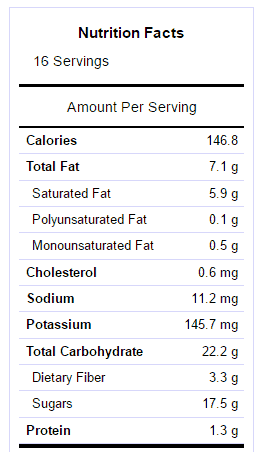 BUT, I have found some brands that are a little denser and only require 1/2 cup + 2 Tbsp to make 66g. To ensure results, weigh the sifted flour. **You can totally omit the chilling if you want, but it makes the dough easier to press into the pan. 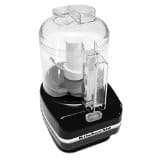 *** I could not get the dates to be smooth enough in a large food processor, so definitely use a small one. ****You may have some chocolate left over. You can easily re-microwave it and gently spread it on the sides of the bars if you wish. Bars are best stored in refrigerator. Want more paleo desserts with chocolate? Oh no you dih-int! Shut up, shut UP! Taylor, you are incredible girl! These are stunning and the fact that there vegan is even better! Hahaha thank you Tori! Happy Friday! Thanks – had to get the hubbies help with that one!! Happy weekend girl! Oh heck yes! I have a big time love affair with dates but have yet to use them in caramel fashion – what is wrong with me? Send a few bars my way. I’m starving! You NEED to try date caramel! Thank you! Stunning photos! These look delicious. Aaaahhhh this sounds awesome! I love that you took my beloved Twix and turned it into something a little more wholesome. Definitely need to try this. I love the way you figured out how to make these from scratch with healthier ingredients. Love the plan for tonight. Thanks for hookin’ it up! You got it girlllllfrand 😉 Thanks! 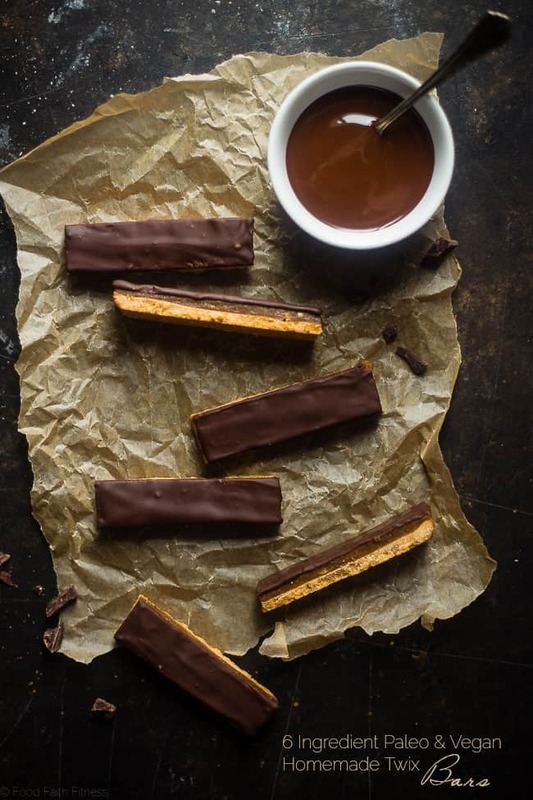 You really have a knack for making unhealthy treats like candy bars, not only healthy, grain-free and processed sugar-free, but they always look so yummy too! Delish! You are the sweetest! Thanks Cynthia! I so wish you knew how happy I am to find this recipe! Seriously! I’m super excited to ditch work right now and get into the kitchen. Twix has always been a favorite…but I haven’t had one in yeeeeeeears! 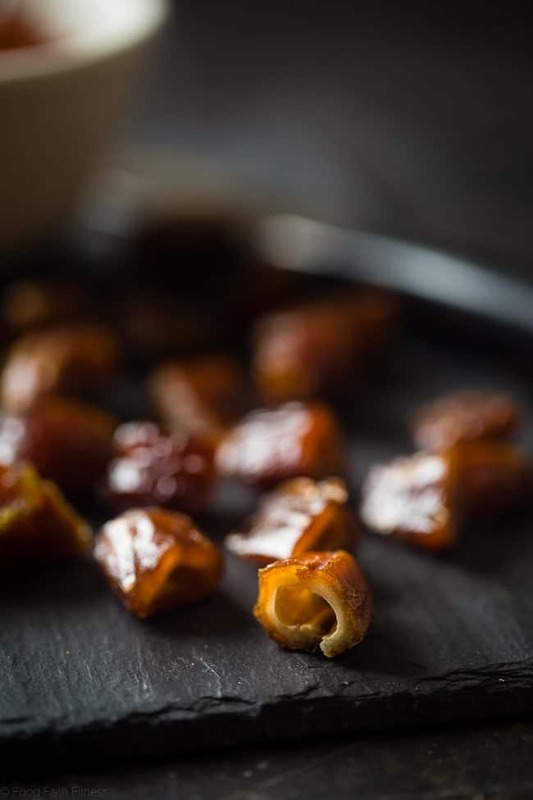 I love making caramel with dates…they are so perfect for that and taste amazing. Thank you Taylor…this made my day!!! I am SO excited that you are so excited about these Caroline! I hope that they live up to your expectations! Thank you! Twix are my favorite! I’m always eyeing them at the store when I’m paying for groceries…but I resist because I know it’s not worth running extra miles for. THESE though I don’t have to resist! I’m so happy you used dark chocolate too, so much better than milk! Yes, these you can eat, no extra mileage required! Thanks Danae! These are amazing! Seriously. They need to be created soon and I may have to youtube the baby lambs because you now have me intrigued! YOU MUST. Best. video. ever. Thanks lady! Your Friday nights sound like my ideal Friday nights ???? These look amazing! I’ve still never tried date caramel (I eat all my dates before I get the chance, whoops), ,but I WILL. And when I do, making these! You MUUUST try date caramel…but I totally get how hard it can be to not eat all the dates! 😉 Thanks Ellen! 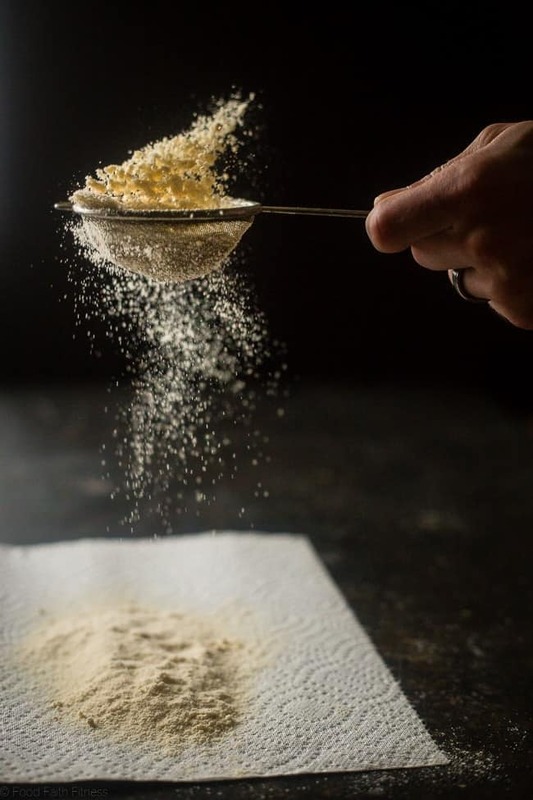 I LOVE the way the coconut flour is captured while you sifted it! What a masterpiece! Anyways, I’ve always loved Twix bars. They tasted SO sinfully sweet. I’m so glad you healthified them! Thank you! The shot took ages hahahah! Oh my gosh I haven’t eaten a Twix bar in two years! I am so happy I get to see this cause I now I know I can have my Twix again!! Whoo hooooo!! That is so exciting! Thanks Linda! Hahah A LOT of practice 😉 Thanks Chrissa! 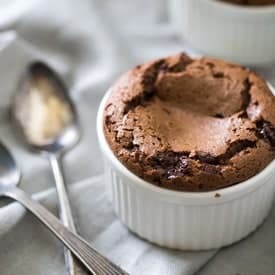 Definitely on my list of desserts to make! Twix was my favorite way back in the day and this just looks too good! Thanks Michele! yay for fellow Twix lovers! These would disappear SO QUICKLY in my house. 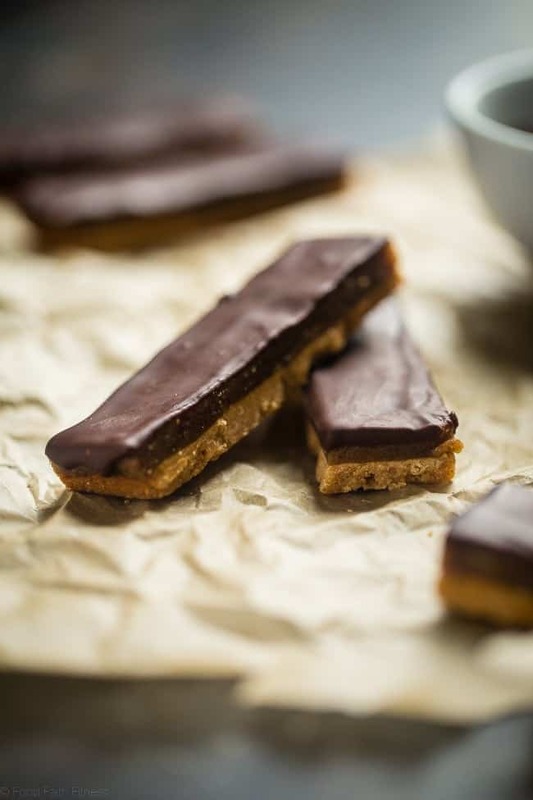 Oh how I love (and miss) twix bars – definitely making these! I hope you love them Sarah! Thanks!! 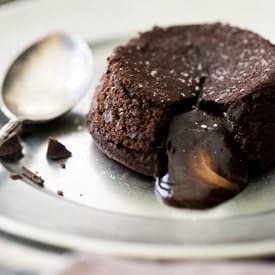 These look extra delicious with that dark chocolate and no fail crust!!!! Party in my mouth. There is so much to love about these! Pinned! dark chocolate, date caramel, and its healthy – this is a must try! only problem is i would probably eat them all.. thank you! Haha I kinda did eat them all….no shame! Thanks Mia! These look amazing and delicious and I can’t wait to try them! I just came across your blog for the first time today and I’ve already bookmarked two other recipes! This looks awesome for someone like me who has a very sweet tooth and trying to eat more healthily. I’m hoping that the kids will like this too as we’re trying to cut out the sweet treats in our house. I hope that everyone in your home loves these Clare! And I am so excited to have you reading along – let me know what you try! I’m making these for a gift but I wanted to double the recipe and freeze some. Have you tried freezing them? Do they freeze well? Thanks! Hi Christen! I have only ever frozen them for about a week and they were totally fine! I am not sure how long you are planning to freeze them? I wouldn’t do them for a month or anything, but I think a week or 2 would be totally fine! I hope that helps! Yes thanks! It would just be 6 days days. I’m planning on making them today for Sunday. Bello! Can i do these with another flour? Nope – I’m sorry! 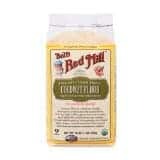 Coconut flour isn’t like any other kind of flour! I made these twix bars yesterday and oh wooow they were so good. I really needed to eat them before waiting 3 hours for refrigeration so i wacked it in the freezer for about 20mins and worked a treat! I doubled the whole recipe and stuck it in a loaf tin and was so lovely and morish! I thought id need to 2 tins but used only 1. We wanted no sugar at all but still wanted the chocolate so i used 70% cocoa based chocolate which worked perfectly as there was already enough sweetness in the caramel. I will make these again tonight i think! NICE WORK! Glad you figured out how to cut down the time and I am SO happy that you loved them! Thank you for letting me know!! You do! hope you love! I don’t have but milks in the house – don’t really want to buy a big one for 1 tbsp. can I use water instead? You can try! It SHOULD work, but I can’t guarantee! I LOVE caramel. 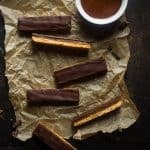 Twix are a pretty good candy bar and this looks like worthwhile recipe. To be honest I really can’t tell you as recipes are only developed as written – I am sorry. 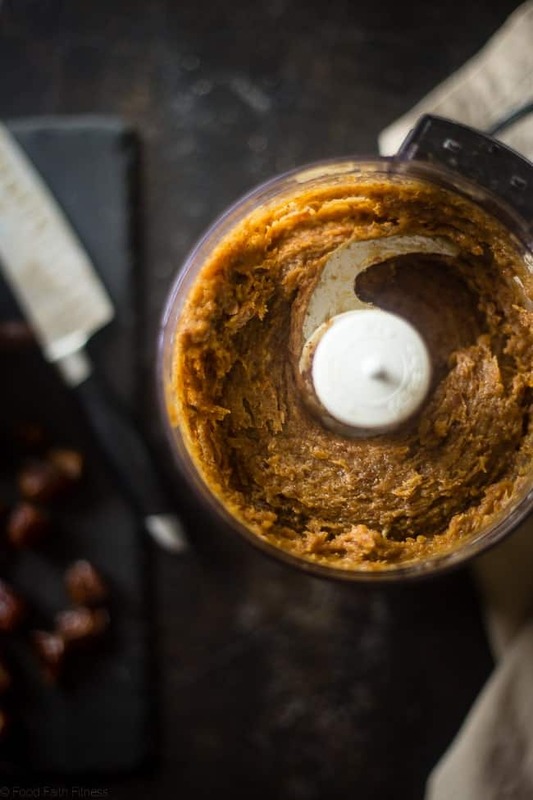 Dates, sugar and honey are VERY different things and I really don’t think they would work for this recipe, so it just may not be a good fit for you! Sorry! Who doesn’t love Twix bars?! I am a passionate lover and this really seems like a great recipe. Should I use fresh dates, Taylor? I am not sure what you mean? You use the dates you find in stores – I believe they are dried?? I always tell my kids to get Twix when they go trick-or-treating! Looking forward to trying this out. Date caramel… brilliant! The date caramel is the best part! Thank you! One of my all time favorite candies, I can now make at home! You have to try then! These photos are stunning! Twix is one of my favorite chocolate bars, but I’m liking your ingredient list much better than the original version! Thanks Sarah – glad you enjoyed ! 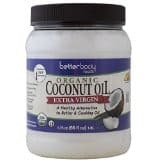 Could I use almond flour instead of coconut? No, they are VERY different! Sorry! Just made these last night and they are delicious! They look exactly like the ones pictured. I did find them super salty even though I left off the salt on the top. I’ll probably half the salt, at least, next time I make them (and I usually love salty foods). I will definitely make these again and I am so thankful for your gluten free vegan recipes!!! I followed all the steps you have shown over here and I got the same result you have shown over here in pictures, I added few nuts to add more taste into it. I am looking forward and I have bookmarked your website so I could get more and more updates, I would suggest that you make a video with all steps if you have uploaded it I am sorry I couldn’t find it.